Branding concept for the fictional company Flora & Fauna a high-end, Greek, natural cosmetics company. 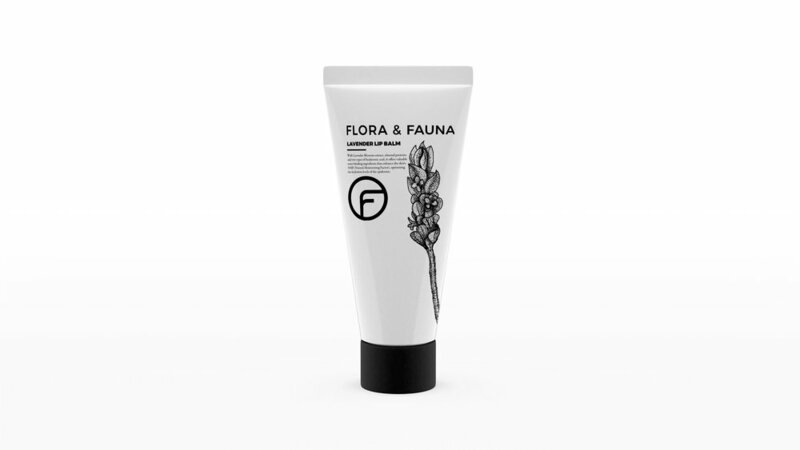 The packaging design reflects the elegant, high-quality product of Flora & Fauna. My objective was to showcase the brand’s dedication to raw, natural ingredients that they use within their product range.